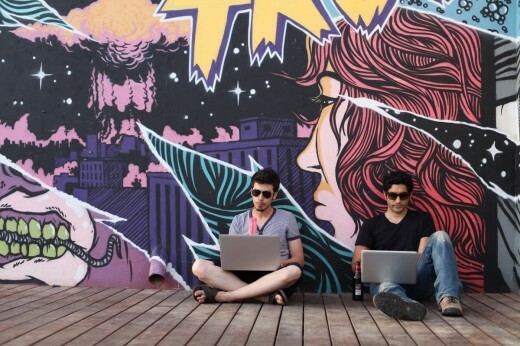 Learn what art buyers and photo editors look for in an effective photography website, then learn how to build one using simple tools from Wix.com. 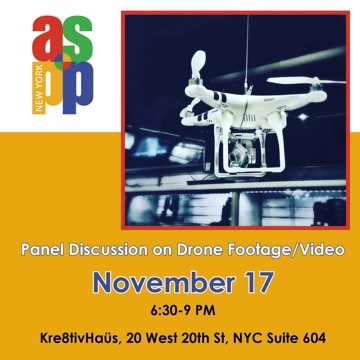 Hear from 5 Terrific Panelists about their experiences producing and shooting Footage & Video with Drones. 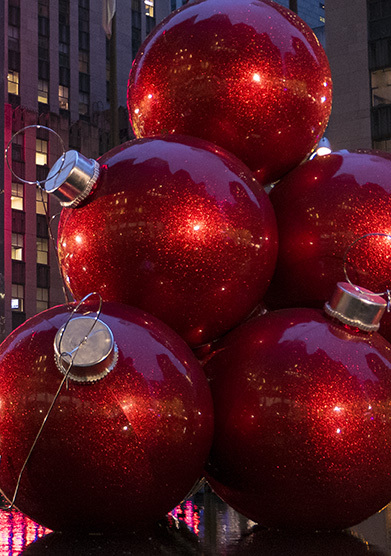 The APA|NY Holiday Party will be held on Dec. 6th. 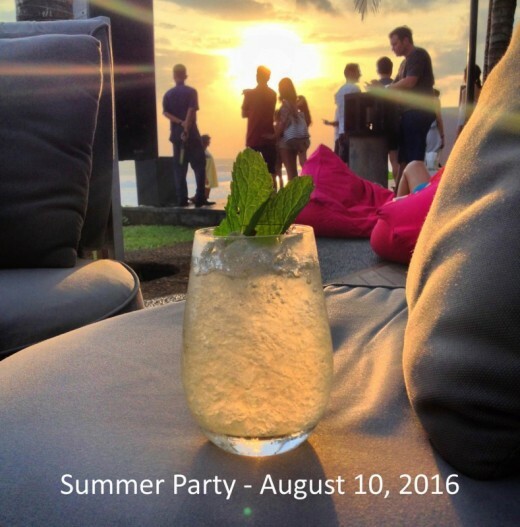 This party is for Members only, VIPs and invited Art Buyers and Photo Editors. Join APA today to attend! Oct 8 - Steps to Success—Do the Work! 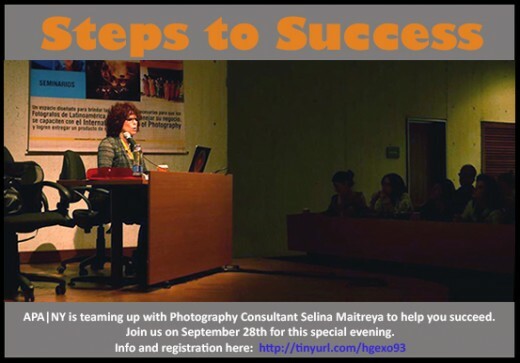 An all-day workshop where you work with Selina to do the Steps to Success. Only 20 participants allowed, so register today. For APA Members only. 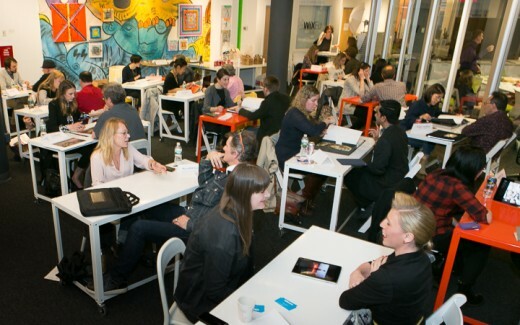 Consultant Selina Maitreya shares the steps she takes her clients through when they hire her to guide them to success. 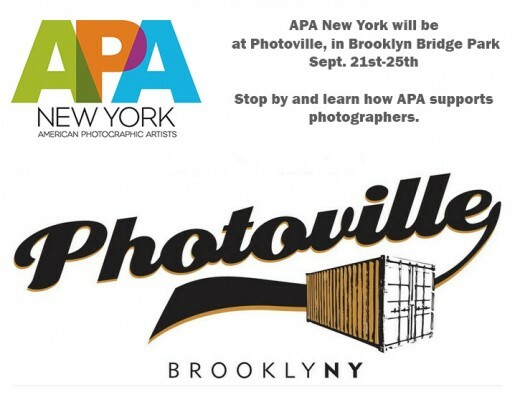 APA|NY will be a Photoville, the amazing photography show in Brooklyn Bridge Park. 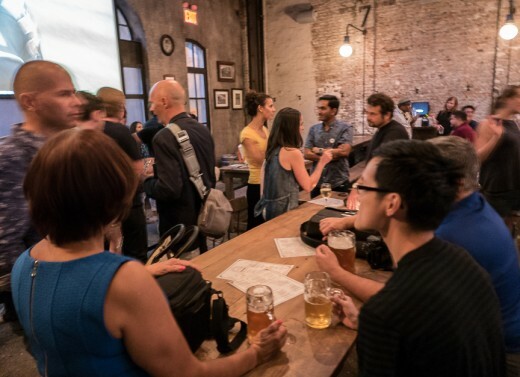 Join APA|NY and the New York Chapter of the American Society of Picture Professionals (ASPP) for a Summer Party. 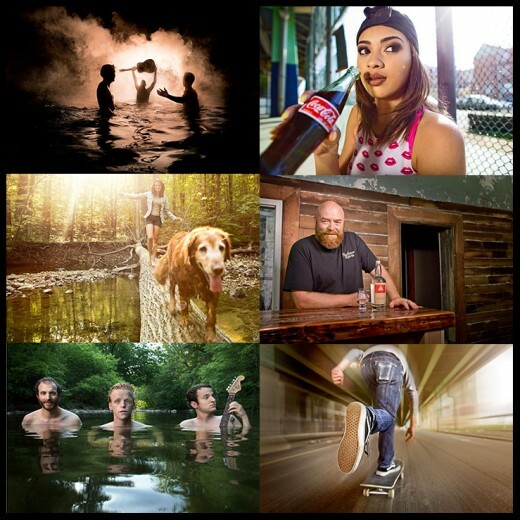 "Give Us Your Best Shot" Is Celebrating the Winners.